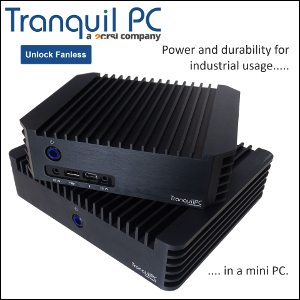 Get an extremely reliable fanless mini PC and support both Linux Mint and Compulab. 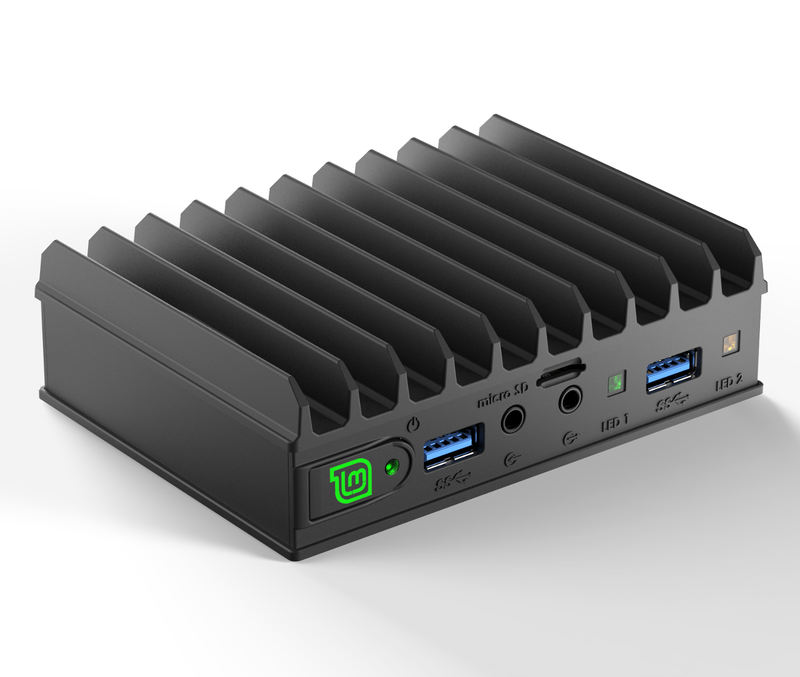 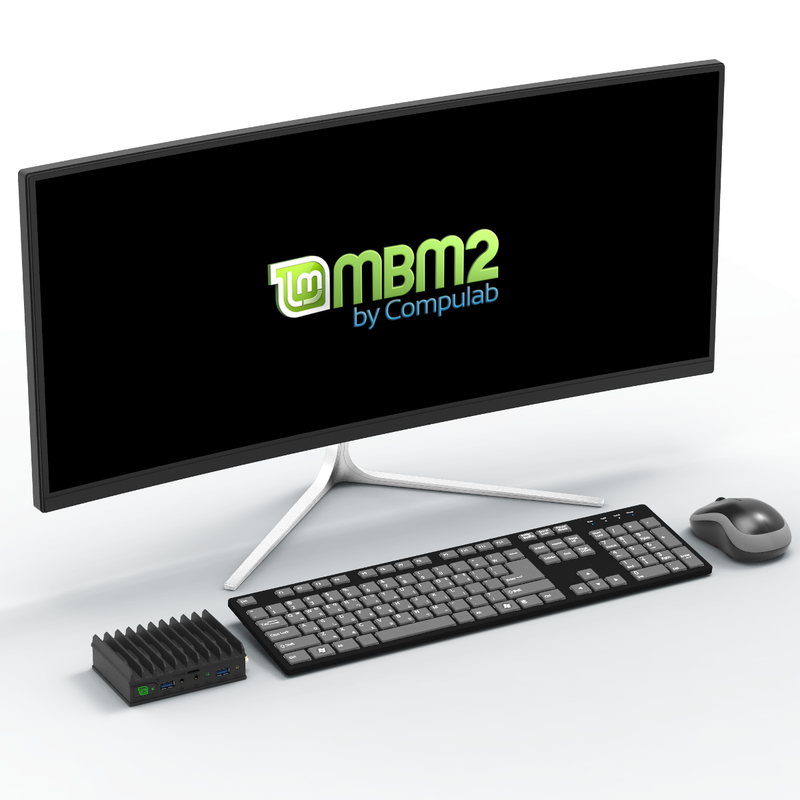 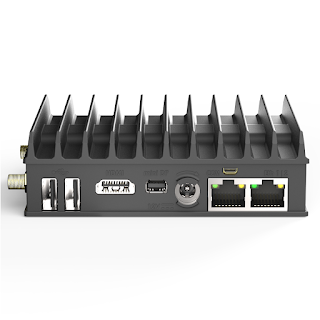 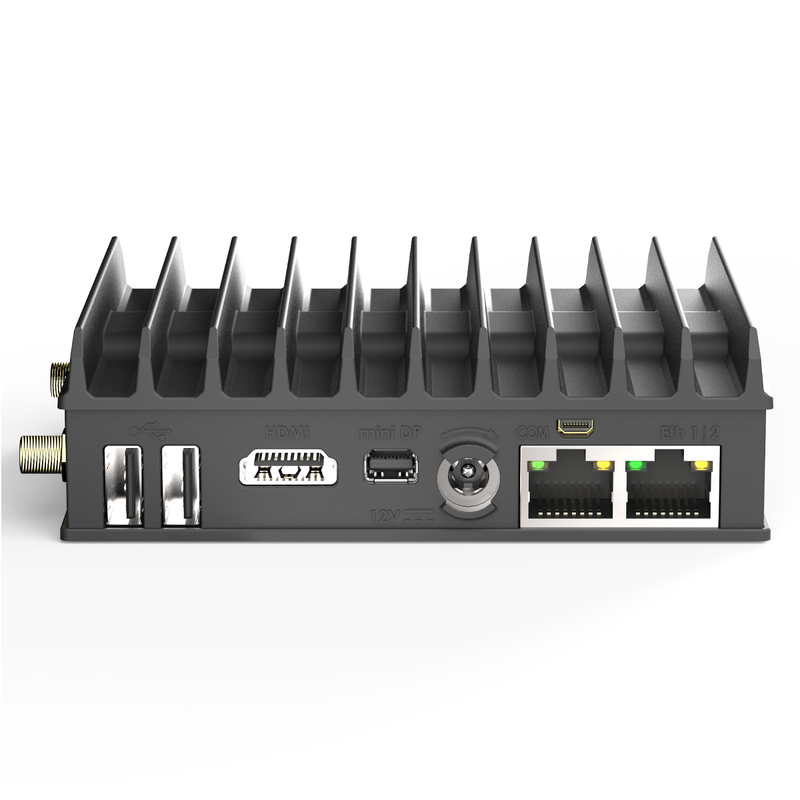 The MintBox Mini 2 features a Celeron J3455, one M.2 slot (2260), one SO-DIMM slot, two USB 2.0 ports, two USB 3.0 ports, a miniSD card reader, two Intel Ethernet ports, and ships with Linux Mint 19. 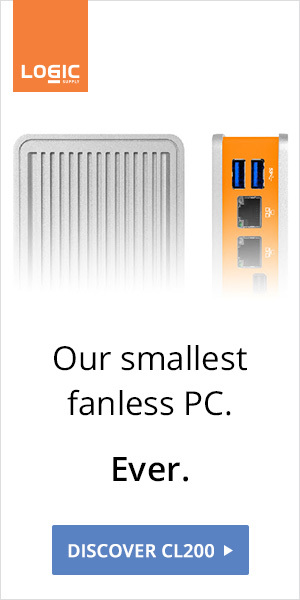 Use the links below and support FanlessTech too (at no additional cost to you).